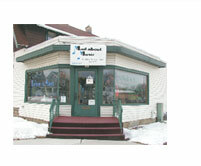 Mad About Music is a complete instrumental music store offering quality and afford ability for customers. 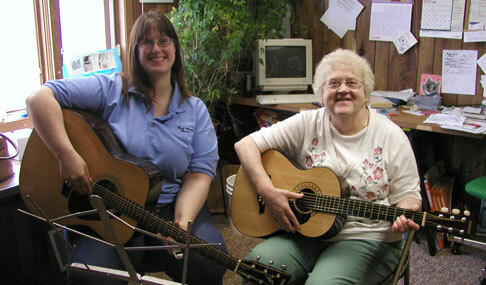 We carry instruments that give you both quality and value for your money. We offer quality guitars at affordable prices. Come in and try one. Superior customer service is our aim. Special instrument orders, with 1/3 down. 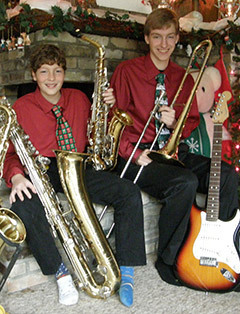 Used instruments have been cleaned and repaired, and are available for sale. Percussion instruments of all types, plus practice pads and drum heads. Recorders that teachers prefer in several colors. Harmonicas, kazoos and other simple mouth instruments. Keyboards are available for an inexpensive way to get started on piano. You need it, we either have it or will get it.